How should Prague accommodation for families look like? Let us give you our vision. We believe it should be tailored to you and your family’s needs and wants – and we strongly suspect you’re coming here to enjoy Prague city, and not spend time in a hotel, however beautiful would it be. For this reason, we’d like to recommend bringing your family to the just-the-right-sized Prague accommodation – the superior room for three. Clocking in at at least 21 m² in size (depending on availability, the room may be bigger), the room will be more than enough to fit you and up to two kids, so you won’t be paying for the space you will not be using – this is Le Petit’s philosophy and the key to offering budget Prague accommodation on great terms. The room for your family will come equipped with a private bathroom with a shower, a scented soap and shampoo, a regularly cleaned air conditioning, a tv, quick, wireless internet and two comfy double beds. Prague accommodation like this will be just what you need for a short stay with your family. We’d also like to invite you all for a free coffee at the reception desk – while you’re there, you can ask the reception staff on anything you might want to know about the city or the Prague hotel. We also serve delicious buffet-style breakfast, which means every member of your family will eat whatever they wish to – and as much as they want to.  Just another reason why Le Petit works great as Prague accommodation for families. The Prague hotel is fresh after a major renovation and the rooms are regularly and meticulously cleaned – even every day of your stay if you wish so. We also provide a variety of convenient parking arrangements for your family hauler. The communication with all the tourist attractions of Prague will be a breeze thanks to the Holešovice Main subway station located within walking distance of the Le Petit accommodation Prague. The budget prices will allow for you and all of your family to have a blast and not count every penny – come and check us out!